my favorite small game is gem chaser because its cool urs!!!!?? 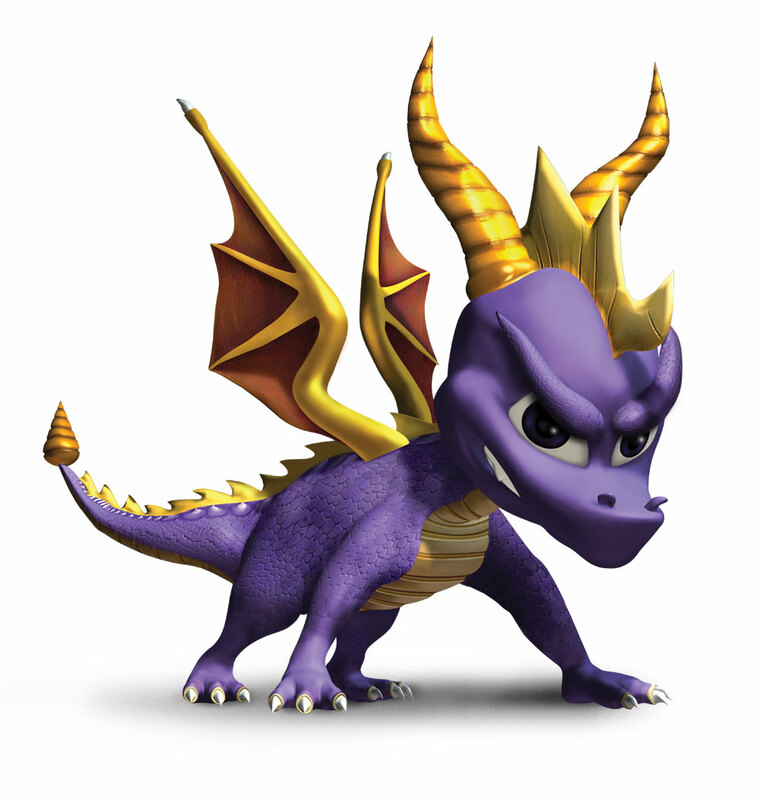 This isn't even the best Spyro game. That would be Enter The Dragonfly. Actually, Season of Ice. omg yesyes im so glAd sum1 else lieks dis game too!!!!111!!!!!!1!!!111!! !